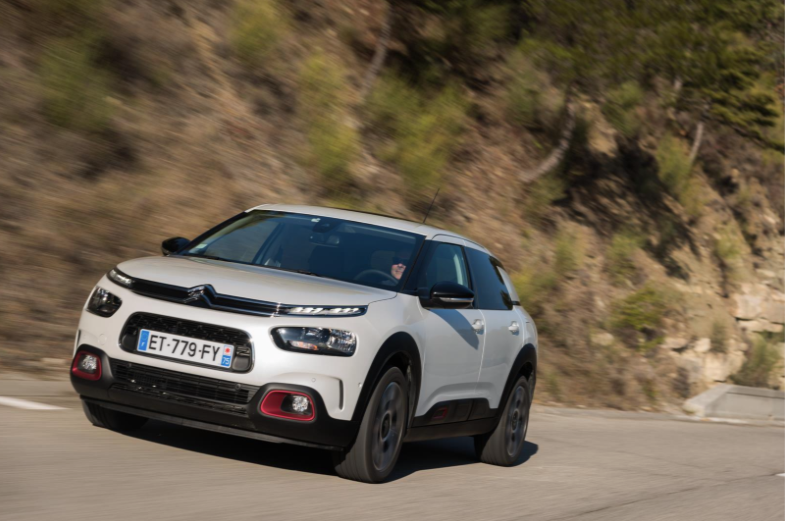 The new Citroën C4 Cactus hatchback will arrive in Irish showrooms in May. 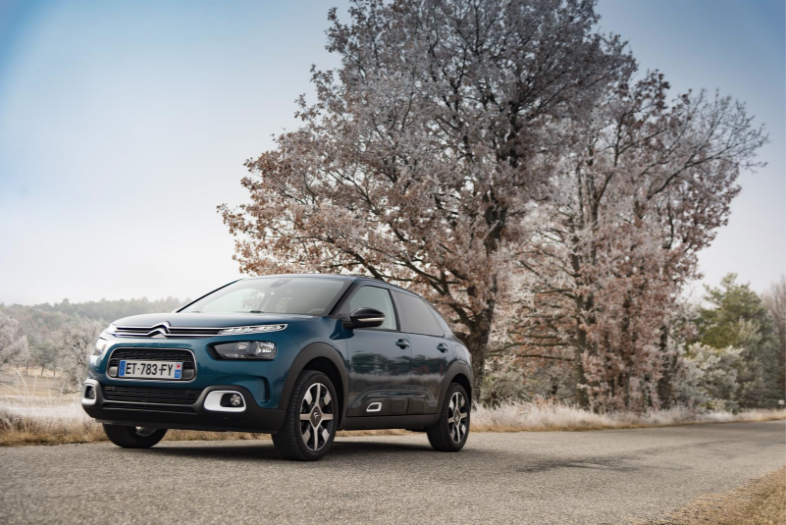 Benefitting from the Citroën Advanced Comfort® programme, this new model represents a European premiere for the brand’s new suspension system with Progressive Hydraulic Cushions™ and a world first for its Advanced Comfort® seats. New C4 Cactus combines the personality of the original C4 Cactus with the class-leading comfort of the C4. 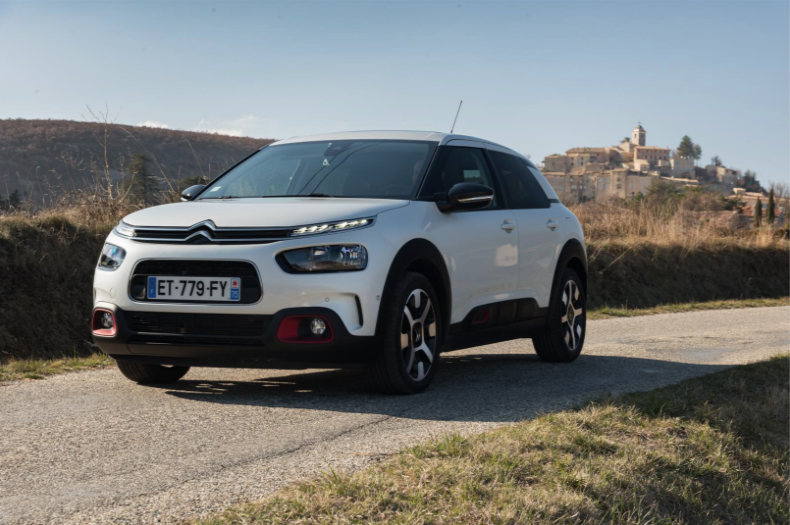 New Citroën C4 Cactus features a host of exterior and interior styling, engineering, technology and connectivity updates. The Citroën Advanced Comfort® programme is at the very heart of New C4 Cactus, with features and technologies designed to emphasise a feeling of reassurance, comfort and calm. 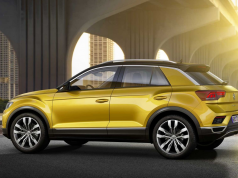 This fresh new model takes driver and passenger well-being to a new level, setting the standard for comfort through the world premiere of the brand’s Advanced Comfort® seats and the European debut of the eagerly-anticipated new suspension system with Progressive Hydraulic Cushions™. The new compact hatchback comes with a range of technologies and engines to maximise user comfort. 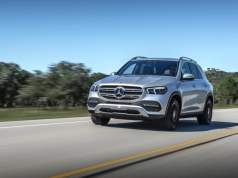 The model has received numerous upgrades with 12 driver assistance systems now on offer, including Active Safety Brake, Grip Control® and Lane Departure Warning. 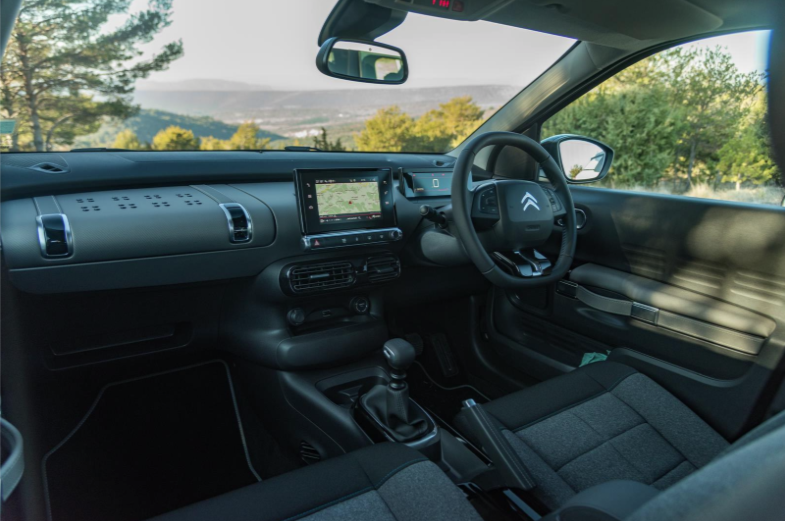 There are also three connectivity technologies; Citroën Connect Nav, Citroën Connect Box with the brand’s Emergency & Assistance system and Mirror Screen functionality. New C4 Cactus stands out with its unique presence, flowing curves and well-balanced design. Its overall look has been updated to further enhance its appeal amongst C-segment hatchback buyers, while strengthening its powerful and energetic image. The new model boasts an extended range of external personalisation options, with nine body colours – including a new Emerald Blue metallic paint – and four Colour Packs, giving a total of 31 possible combinations. Nimble and responsive with its compact exterior dimensions (4.17m long, 1.71m wide, and 1.48m high), New C4 Cactus delivers occupant comfort and genuine versatility in cities, suburbs and out on the open road. With its enhanced soundproofing, New C4 Cactus takes comfort to the next level to boost well-being and relaxation on-board. The suspension with Progressive Hydraulic Cushions™ is a European first and is standard specification across the Irish range. This next-generation technology absorbs road imperfections for a magic carpet ride effect, without adversely affecting the car’s handling or driving pleasure. Spacious, light and welcoming, the passenger compartment is a true cocoon of comfort, with soft fabrics and soothing colours. As well as bolstered support and height-adjustments for the driver and the front passenger, the Advanced Comfort® seats feature adjustable lumbar support for the driver and is standard specification on Feel and Flair trims. The exceptional comfort is assured by the foam and high-density layer used within each seat. The construction delivers the correct support, which is particularly beneficial on long journeys. The softness of the foam, the extra padding and the overall appearance of the seats mean there is an impression of comfort even before you get into the car. The 7-inch touchscreen groups together all of the key vehicle functions, such as the air conditioning, radio and telephone. New C4 Cactus promises continuous connectivity and infotainment. 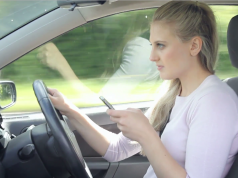 Other practical and easy-to-use connectivity technologies include voice-controlled 3D navigation via Citroën Connect Nav, Citroën Connect Box with Emergency & Assistance and Mirror Screen functionality with Android Auto, Apple CarPlay™ and MirrorLink®.